What if “Brooklyn 99” were set in the Philippines? Season 6 of our favorite police comedy is already in the works and we are HYPED. I can’t wait for what’ll happen next. But while we’re still mostly in the dark about the goings-on, why don’t we try thinking about what would it be like if B99 was actually here in the Philippines? Of course, the cast has to look different! 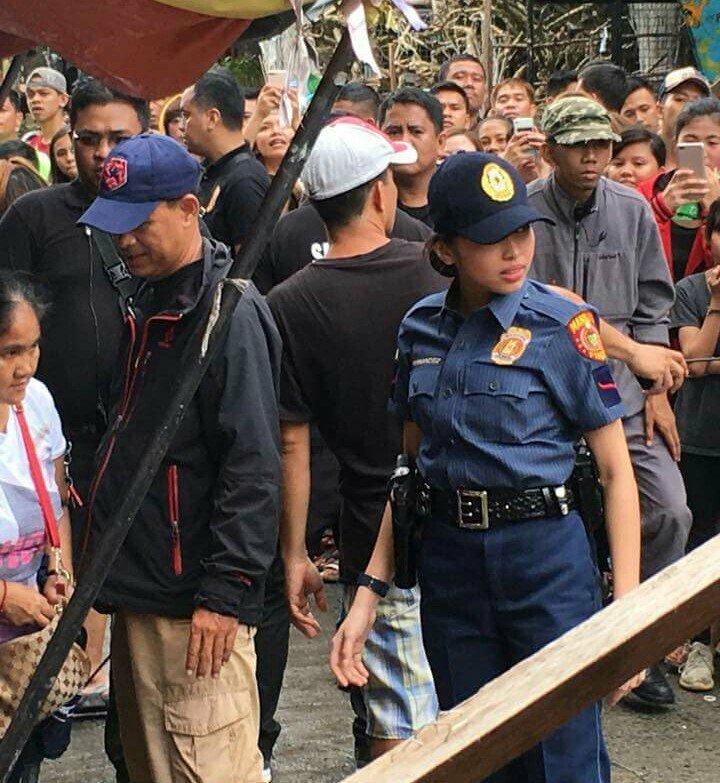 Our lovable Amy will be portrayed by the charismatic Maine Mendoza. 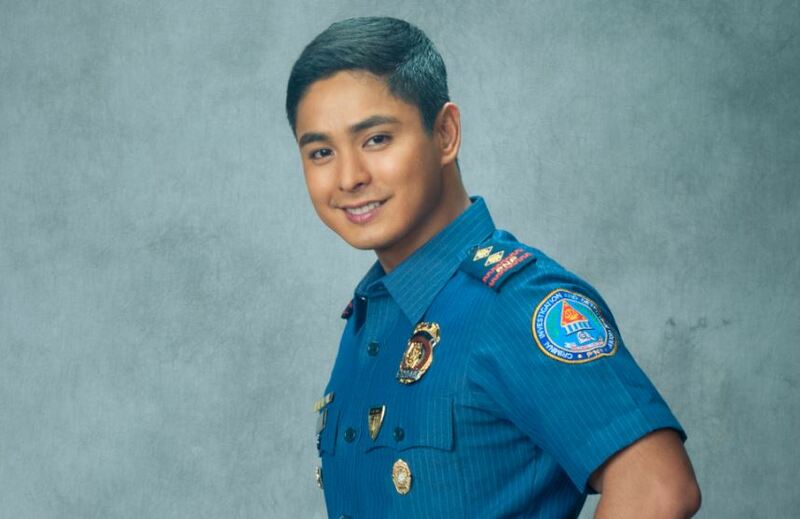 We envision Jake Peralta as Coco Martin–if only to translate “cool, cool, cool (ad infinitum)” to “astig (ad infinitum)” (or should we say ath-tig?). We love you, Coco! Julia Montes will play Rosa–it’s those brows. And the fact that we can see her totally rock her dark humor. Eat your heart out, Doug Judy. Who better to play Sergeant Terry than our own Brandon Vera? He wowed us in Buy Bust! The Pontiac Bandit deserves some love, too. 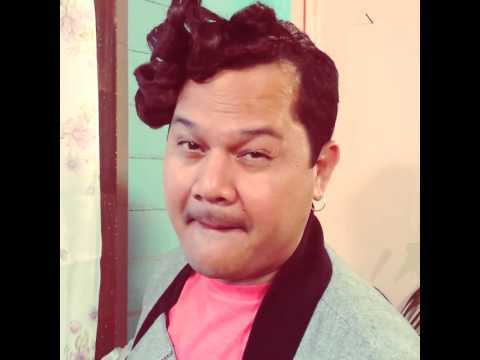 Maybe… Bayani Agbayani? The rest of the cast we couldn’t decide on yet because the possibilities were endless–maybe you wanna help us out? ;) We thought of Ruffa Gutierrez for Madeline Wuntch, maybe? Instead of the Jimmy Jabs it’d be… High school intrams/sportsfest style games! It’s the same heart-pounding adrenaline rush, don’t you think? All the obstacles we make with our own hands during sportsfests are put to the test as we try to best each other. Imagine the crew going hard in patintero or luksong baka. And the excitement will be off the charts, too. Work? Paperwork? No one has time for that! Bring out the coconut husks and the apples on strings! Kwazy Cupcakes? Candy Crush. What else? This is practically the national anthem at this point. Charles Boyle (Carlos Boyle? Hehe!) loves food. Loves to explore different kinds of food. We feel like he’d LOVE balut. “We’ve got it all for you”? Even tools to break out of a hostage situation, apparently! For example: Yung kamatis na nahulog sa Derek Ramsay piracy commercial, Chef Gene Gonzalez, a manananggal, etc. Captain Holt loves the budots. We know it. What else do you think would change if B99 was set here? Let us know! Check out all the photos from Miley Cyrus and Liam Hemsworth’s secret wedding here!